CICCU is a missional arm of the Church.  We therefore believe that all our members should be stuck in with a local church first and foremost above their involvement in CU, because Church is the primary place for discipleship and growth as a Christian. Plus being a part of a church is amazing, so why wouldn’t you want to!